Over the years I’ve travelled quite a lot with just my kids as travel companions. I’ve been in both camps in that I was a single parent with my son for many years and now I’m married and we have 2 daughters with my current partner. When I went on holiday with my son, I had little choice but to travel single handed with him, otherwise we wouldn’t have gone very far at all. These days, I travel solo with the kids if Daddy can’t make the trip, usually because of work commitments or because I’m only taking one child. This could be because Indie has school or the destination suits one child better than another. It just depends what’s going on at the time. You are probably wondering why on earth I would travel with the kids by myself when I have a perfectly good partner to take with me. I personally believe that it is important to explore all the dynamics of your family. When the kids have just one parent to rely on, things don’t happen quite as quickly and parents sometimes approach situations differently. I think it helps children to understand these differences in relationships, as it’s something they will encounter a lot when they grow older. Travelling solo with the children also gives me the opportunity to spend quality time with them doing something we all love. This really comes into it’s own when I travel with just one of the kids. They love having quality time with just one parent, as it’s actually quite a rare thing to get at home sometimes. Indie really struggled when Brook arrived, and there was a lot of jealousy in the house. It bought out traits in Indie we didn’t particularly like, and it was a challenging time for us all in lots of ways. 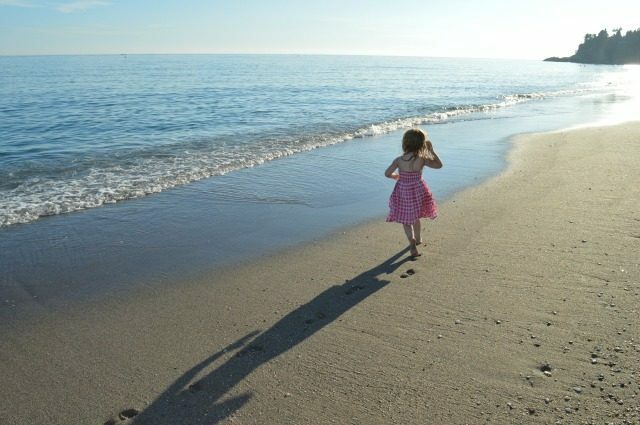 When Brook stopped breastfeeding, I took Indie to Nerja for a few days by herself. The change I saw in her was tremendous, and the chance we had to reconnect without a demanding toddler fighting for my attention was priceless. If you are going to be travelling alone with your children, you need to approach it with a ‘can do’ attitude. If you feel mentally up for this challenge, you are well on your way to nailing this, trust me. One of the things I really loved about being a single parent was the feeling that it was me and my child against the world, in the metaphorical sense of course. I like to harness this feeling and use it for travelling with the girls. When we are on a trip, we call ourselves ‘Team Mum’, and it helps no end when things aren’t going quite as we expected. 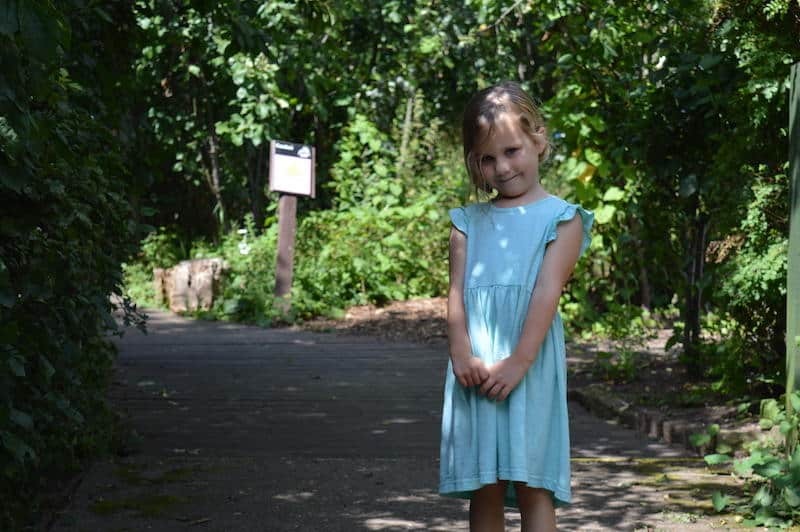 Take our visit to Hackfall Woods, if I hadn’t of had ‘Team Mum’ up my sleeve for keeping my daughter going on our unexpected hike, I’m pretty sure there would have been a meltdown along the way. I love getting the kids involved in planning a trip, it really helps to get the excitement building before the holiday begins. It can really help things go smoothly with solo travel too, as they will feel invested in the trip from the beginning. 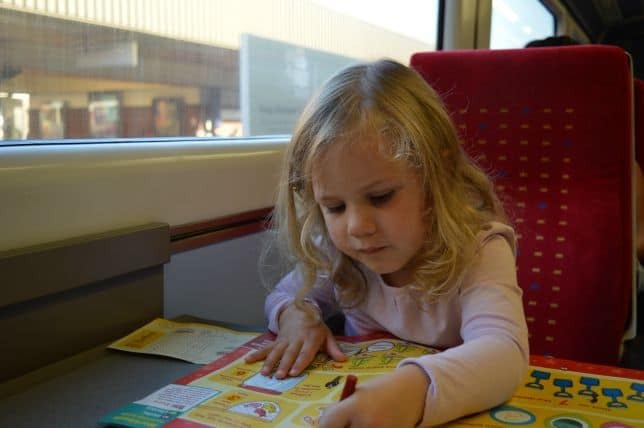 I have found going by train to be one of the best ways to tackle solo travel with kids. It’s a great way to get around the UK and you don’t have to worry about driving alone with kids and the issues that can bring. Being able to sit together and work your way through the games and activities you’ve packed to keep them busy on the trip helps everyone. You can also get up and stretch your legs when you need to, and you don’t have to worry about how far the next station is when someone needs a toilet break. The kids tablet can be great for entertainment and preventing back seat fights that you can’t do anything about. Make sure your phone is fully charged, and you have a battery back up as well. Road side assistance cover is pretty essential, as being stranded with any amount of kids would be pretty horrendous. Have the kids favourite music on repeat and lots of toys in reach on the back seat. We love to explore new places, but if this is your first solo trip with your child, try travelling someone familiar. 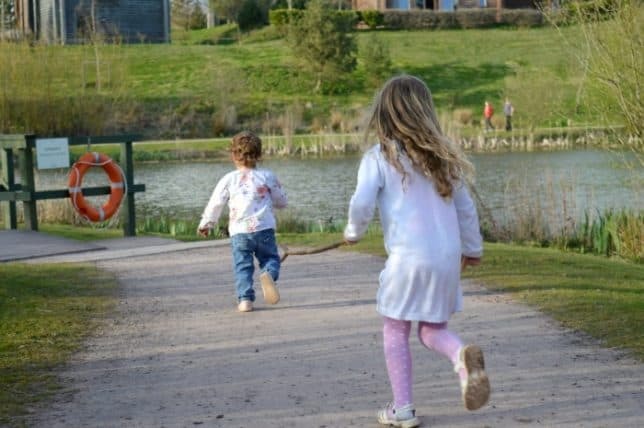 If you know where to go and what to do on your trip to keep the kids happy, this will take some of the stress away from the experience. Nerja is definitely one of my favourite places to solo travel with kids as it’s somewhere I feel safe and I’m familiar with how to get around there. If you are worried about map reading while trying to sort out the little ones, it could turn into a pretty stressful situation for everyone. Be realistic about what you can achieve when you are travelling alone with kids. If you are visiting somewhere new, it can be tempting to try and squeeze everything in to the trip. Remember to take the trip at your child’s pace and maintain a sense of routine while you are away. This will help keep things on an even keel for you and avoid meltdowns too. 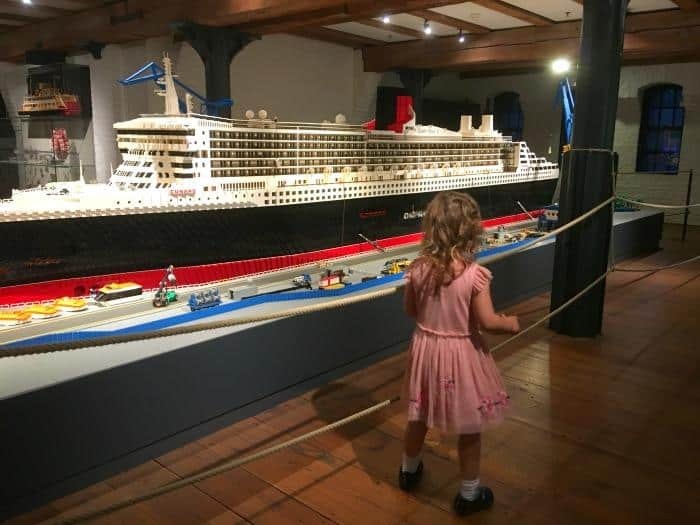 Take a look at our visit to Hamburg for an idea of what an itinerary with a child looks like. What ever type of trip you are taking, you are probably going to have your suitcase as well as the things you are going to need for travelling. There are so many packing lists I could write here, but pretty much they follow the same rules. Whatever you think you are going to need en route or on a day to day basis have it accessible whether it’s nappies, wipes, a change or clothes or plenty of snacks. Have you travelled single handed with your kids? Do you have any tips you want to share? I’ve travelled quite a lot on my own with our daughter Alexandra & train travel has been the easiest. The main tip I have is Don’t be afraid to ask for help. I have yet to travel on my own with the boys, but I would love to embrace this further down the line. I particularly like the idea of going away with just one for that super special bonding time. My husband can’t always make it to the US with us to visit my family so I’ve taken my two alone quite a few times. It takes almost a full 24 hours of car/plane/plane/plane/car to get there and it is stressful, but it’s not as bad as people might think. I did the flight home once when they were just one year old and 2.5 years old.. I did cry once on that trip but we all made it! Now that they’re a bit older it’s gotten easier and easier. It feels like such an adventure when it’s just you & them and I find that they really rise to the occasion. I totally agree with the tablet advice though, let the rules go out the window and do whatever you can for an easy life. Good tips. I like the idea of spending quality time with part of the family. Have fun in your trip in 2018! 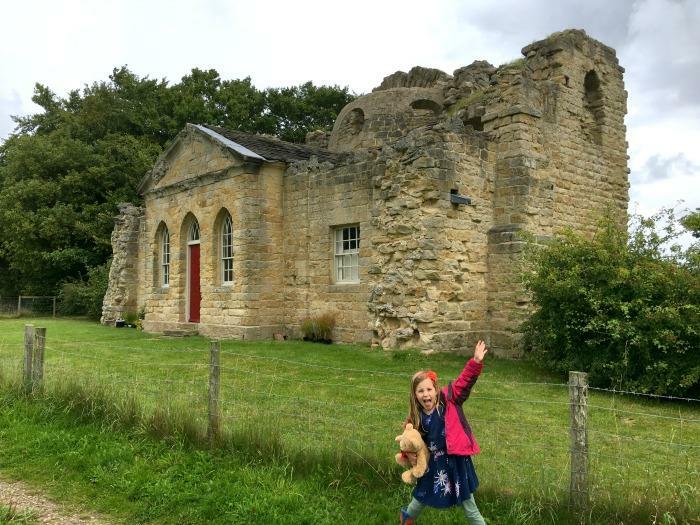 I have to admit, the only solo travel I’ve done with my children has been in the UK. I did find it very daunting, but I think your tip about ‘team Mum’ is a good one. The children knew we were all in it together, and had to pull together to help each other out. Great tips Zena. I have travelled solo with my kids a lot too and I completely agree that travelling by train is the easiest way. My boys do love a train trip and its much easier to keep them entertained than in the car when I can’t risk turning around should they need me. I’ve only done a few short stays with my eldest, but I must admit, I think i would struggle with both of them at the moment. However, as when my youngest is much older, I’d enjoy some mummy bonding time with them. Great tips, I shall be referring to them later!